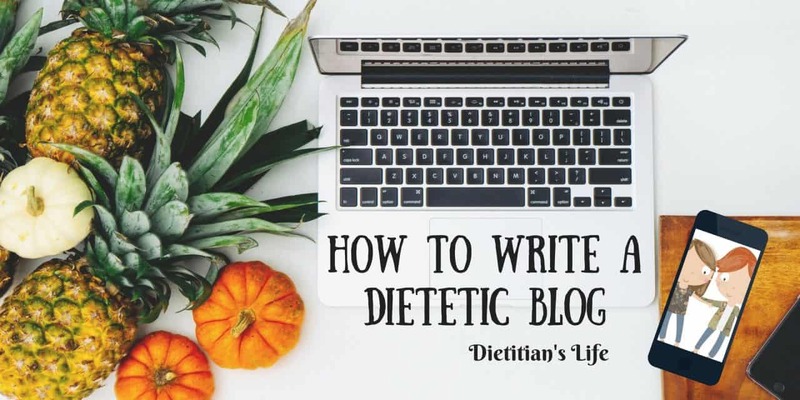 Why should you write a dietetic blog? As a dietitian, why should you be on social media or write a dietetic blog? The internet is awash with wellness and health bloggers who base their advice on personal experience rather than science. The advice portrayed could lead to nutritional deficiencies and potential health problems in the future. Encouraging people to cut whole food groups out of their diets for ‘health’ is not right for everyone. Cutting out grains could lead to a decrease in fibre which is not good for gut health. Cutting out dairy foods can lead to a decrease in high calcium sources in the diet which could impact bone health and cutting out meat for some could decrease iron intake leading to anaemia. People who need to cut foods out of their diets for medical reasons or intolerance should seek professional help to ensure nutritional requirements are still met via other foods. The public are easily confused with ever changing nutritional headlines, especially when the media are always sensationalising them! Dietitians have the skills to make sense of these stories and translate nutritional science into health messages for the public. 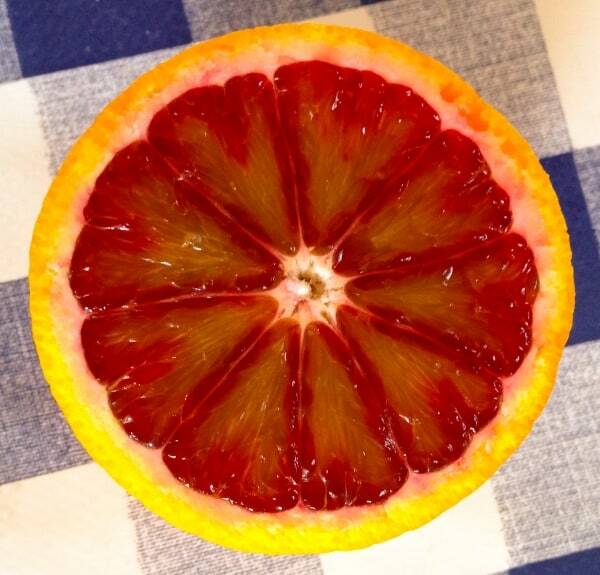 How can we stand out from the crowd of wellness bloggers with minimal nutritional qualifications? Most of the big name health and wellness bloggers do not have nutritional qualifications, but have great social media skills and stories which have made them very popular. In the UK even the top social media dietitians have no where near the same amount of followers as the big health bloggers! Most dietitians blog along side their day jobs and can’t put 100% into their blogs, unlike some big name health bloggers. One of the ways we can help promote good nutritional messages to the public is having more dietitians and registered nutritionists on social media and helping each other by sharing each others content. First of all you need to think about a few questions before you start. Are you going to have a niche? Are there any other blogs out there like this? Have you got the time to dedicate to it every week? Has your current employer got a social media policy that you have to follow, have you read the social media policy of your employment association (BDA)? Once you have those questions sorted, then you can think about how to practically start a blog! 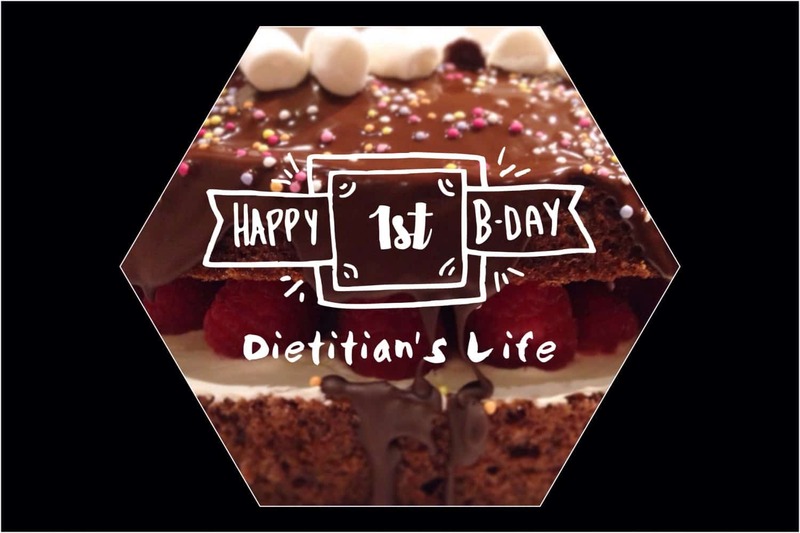 As a dietitian I didn’t know the first thing about starting a blog, this wasn’t included in my training! Either find a friend or family member that can give you some advice or read up on the internet – a quick search will reveal lots of blog posts to help you. If starting out and testing the water, then you don’t want to commit money to a blogging platform. There are 2 good free platforms; WordPress.com and Blogger.com. You will get to choose a theme and a name (but this will include yourname.wordpress or yourname.blogspot in the title). 2. Hosted or self hosted? A hosted site is often free and good for starting out (Wordress.com or Blogger.com), but includes the title of the hosting site in your domain name (as above). If going hosted you don’t own your blog and it could be potentially taken down if the host was not happy with the content. Hosted sites often only have a limited amount of bandwidth and memory. If going self hosted you will have to pay a monthly or annual fee to a hosting site (essentially renting out digital space). When you go self hosted you own your own blog, have full control, can have unlimited bandwidth and your own domain name. This is the URL of your website. If going self hosted you need to buy one. They can be bought annually or for 2-5 years. I own www.dietitianslife.com and www.dietitianlife.com. 4. What do you need on a blog? A home page is where readers will be first directed to with your latest content on it. It may also have menus or categories to navigate round your site and any social media links. 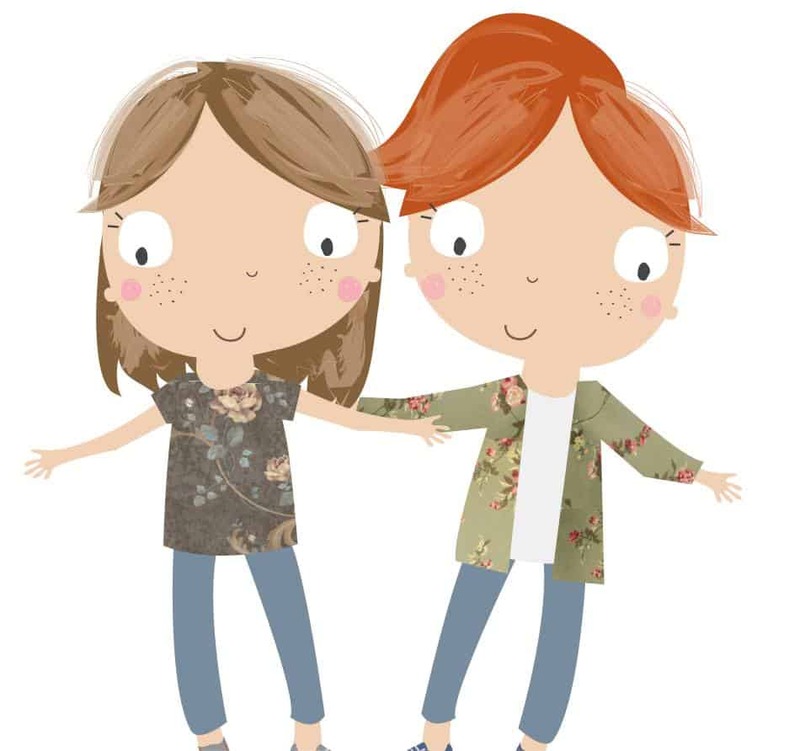 It is always nice to have an about page – about you, be transparent so your name can be found on the HCPC register and add a little story of why you started the blog, people like a personal touch! It is important to have a disclaimer page on your blog. You need to state your site is not a substitute for tailored advice from a dietitian or health professional. State who you are registered with (HCPC, BDA) and that you are adhering to their guidelines as a dietitian. Be transparent around any sponsorship, product reviews or adverts on your site. RDs4Disclosure is a useful site for more information on what to have in your disclaimer section. You can sign up to make a pledge to say you blog with honesty and integrity and then display their badge on your site. You can make your site look professional and eye catching with great photos and graphics. These can be used on social media channels as well. There are a few sites and apps that I enjoy using; Canva and Picmonkey and apps for phones / tablets; Over and A Beautiful Mess. How to get people to read your dietetic blog? There is no point writing a blog if no one knows it is there or can not find it! 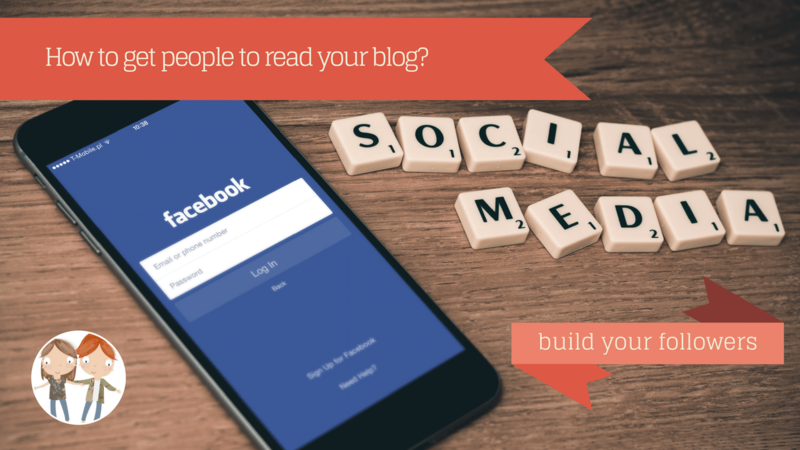 Social media is the key to getting your blog posts out there. Choose a couple of social media channels and work on building up your followers. When looking at my statistics for my site, the highest percentage of readers are obtained via Facebook, followed by twitter and then Instagram. To help you along, look out for sharing groups. I belong to a facebook group called Dietitian Blogging where we like, comment and share each others content to help get maximum exposure. 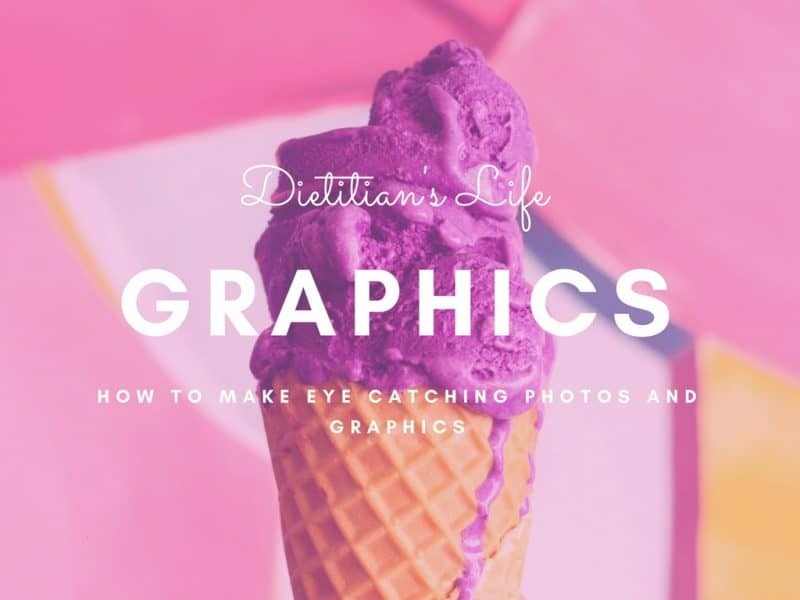 It can be quite daunting running a facebook fan page and always looking for content to share, so my top tip is to follow lots of other dietitians and nutrition sites on facebook and twitter to look for current stories they have found to share. Always give them a like / comment to say thanks! Schedule your posts up to save time either within Facebook, Tweedeck for twitter or a multi scheduler. 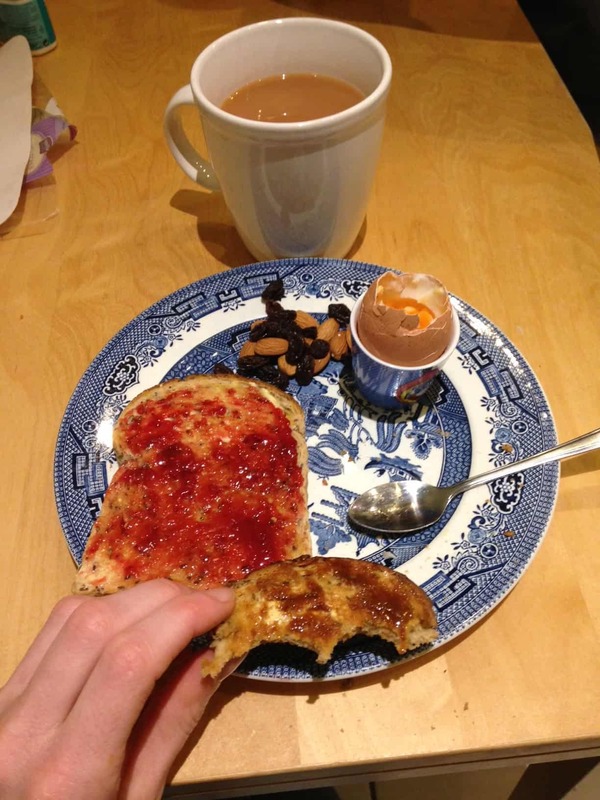 First of all blogging can help share evidence based nutritional messages to the public. On a personal level, for myself as a dietitian working in a very specialist field, writing a blog helps me to stay abreast of current nutritional topics. In turn I can apply this back to my specialist field. I find it rewarding to see how a post I write develops and turns out and then watching how many times it is read or shared on social media. It is great to meet and networking with other like minded dietitians too. You can put to much pressure on your self to create posts or social media content. You can spend a lot of time and effort and not get back much financial reward. Know your limits, if you work and have a busy social life and (or!) family then it will be unrealistic to blog every day. I can only fit 1-2 blog posts in a month and then rest of the time is spent on little snippets of social media. This helps to build my followers so when I do publish a post I have the followers to see and read it! Having a co blogger works well as the pressure is not just on one person to create the content. Why not find a partner or a little group to set up a blog together. It is also good to get your co partner or little group to proof read your posts, get feedback and learn from each other. It can also be disheartening when you are challenged on your views on social media, but take time to respond with an appropriate answer and always be polite and remember your code of conduct! 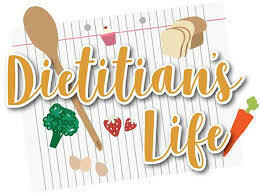 Remember as a dietitian you are not a jack of all nutrition trades, know your limits and refer on to a dietitian who specialises in that field. So what is stopping you…? Be social, fly the flag for dietetics. Start small (twitter, instagram), build up to facebook or youtube and, if you can, set up your own blog! Join our mailing list to receive our latest blog post newsletter straight to your inbox when they are published. You will be sent an email to verify your subscription so look out for it. For more details read our disclosure policy (find the link at bottom of the site). NextDietitians, Evidence and Expertise: What is evidence based practice? Louise Robertson BSc (Hons) RD. Louise is an experienced dietitian working in the National Health Service, currently specialising in Inherited Metabolic Disorders. She has two young daughters and in her spare time likes to write about diet and nutrition for Dietitian's Life! Thank you, we are back on line! very good information. i like it thanks for sharing. 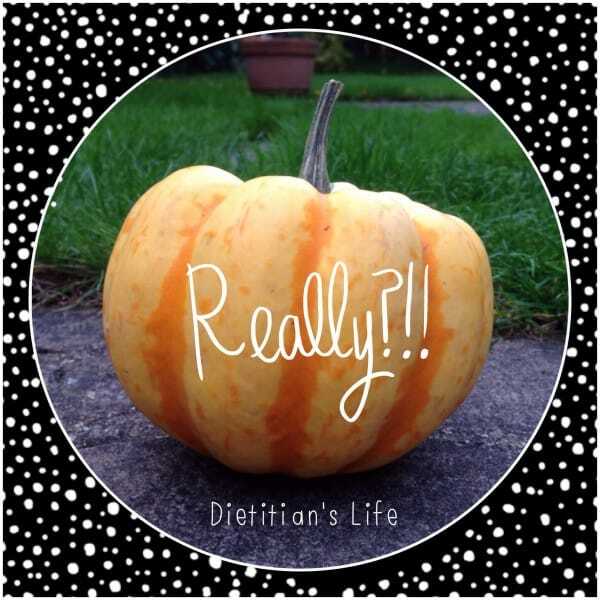 Nutrition, diet and the life of a dietitian. No fad diets, potions or pills, promoting evidence-based dietary advice. 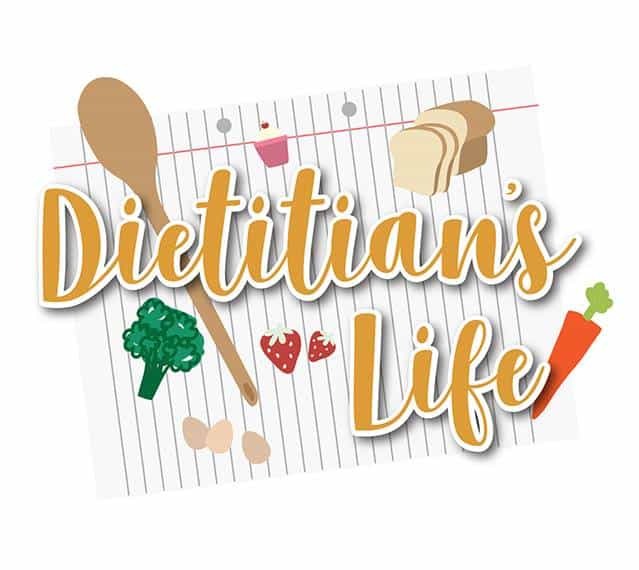 We are UK registered dietitians who have a similar enthusiasm for all things dietetic and ensuring the right nutritional messages are getting out there. 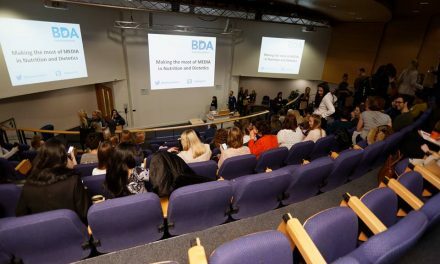 Dietitians are registered with the Health Care Professions Council and must adhere to a code of conduct, ensuring we give evidence-based nutritional advice. Got a nutrition question for us? Let us know!